Why not diversify your work blouse & turn it into a hard-working weekend piece? 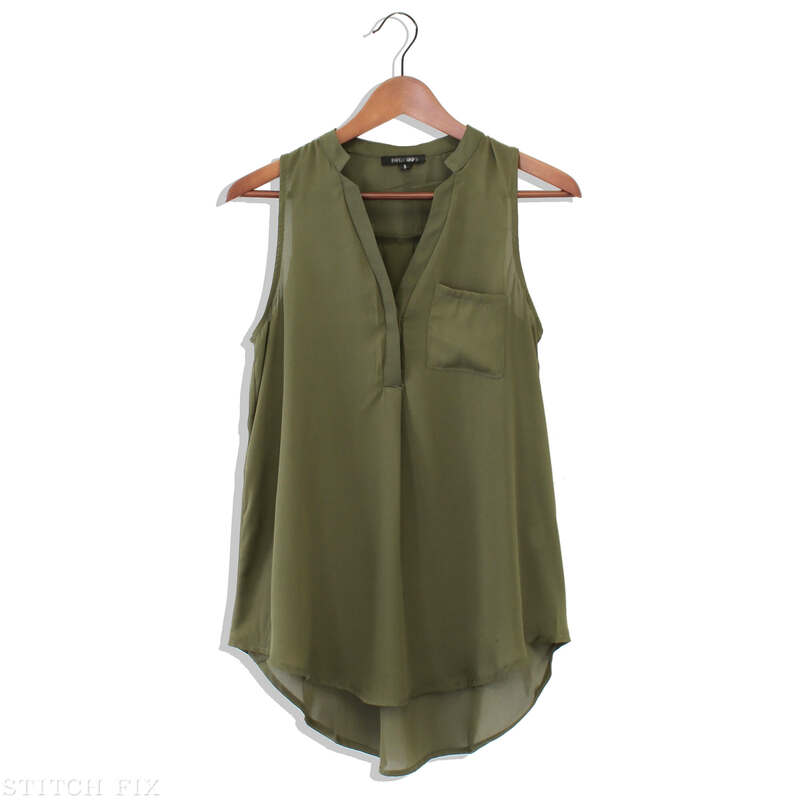 Sure, the chiffon fabric can feel dressy, but it’s also the perfect way to elevate your off-duty style. For an elevated yet casual weekend look, style your chiffon blouse with a pair of lived-in boyfriend jeans, ankle booties & a chunky-knit cardigan. If it’s chilly, add an infinity scarf in a fun print or pop color. Now that we’re transitioning into spring, a swing skirt may be on your wardrobe radar. Try tucking in your chiffon blouse to a flouncy skirt, layer with a denim jacket and finish your look with lace-up flats for the perfect brunch-ready look. Or consider white denim—a new spring essential if you’re looking for an extra-crisp contrast. Have fun experimenting casualwear with your chiffon blouses!